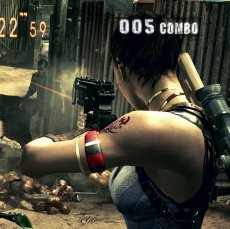 Capcom’s Resident Evil 5 just establish a new record, this time in Great Britain. The game entered the charts and stopped only at the top. The game, released on both Xbox 360 and PlayStation 3 managed to top both the individual and all-platform charts. The Xbox version surpassed Ubisoft’s Tom Clancy’s H.A.W.X., while the PlayStation 3 title managed to eventually beat Guerilla Games and their Killzone 2. In the all-platform top, the game proved that not even Wii Fit is fit enough (some pun intended) to match its speed. Hardware sales were given a boost by the release of the game as well. 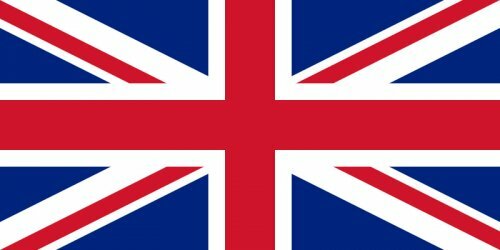 Resident Evil 5 was credited to be responsible for over 27% of all revenues from console games in the UK last week. In addition to all these victories, Resident Evil 5 also became the biggest ever launch in the country. Not a bad track for one game’s work. Rockstar, Stop Whining Over Grand Theft Scratchy!